Liposeduction 2250 is a typically American diet pill product. The opening message as soon you land on the official website is Lose 15 Pounds in 1 Month or your Money Back, Guaranteed. A rather ambitious opening gambit – it would be interesting to know the number of people that have taken them up on their offer and actually received a refund. The contact details on the official Liposeduction website are rather vague – be highly suspicious of any company selling a product that are not willing to provide multiple ways of contact – a telephone number is an absolute must! Leaving the company responsible for one moment what about the product. 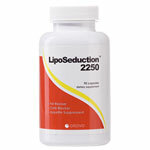 Lipo Seduction is a carb blocker that apparently has 2250mg of active ingredients per capsule – hence the name LipoSeduction 2250. The marketing material claims that – you’ll eat less, be full faster, and be able to experience a large proportion of your fat and carbohydrate calories being blocked. Chitosan – a natural fat blocking ingredient that is derived from the exoskeletons of shellfish- acts like a sponge to soak up fats as it passes through your digestive tract and it can bind up an astonishing six to ten times its own weight in fat and oils. This prevents them from being absorbed by your body. White Kidney Bean – or Phaseolus Vulgaris, can effect the absorption of fat. It has been used for thousands of years as a food source it helps block starch absorption by blocking the enzyme alpha amylase. Glucomannan – Glucomannan can absorb up to 200 times its weight in water, it has been used as a dietary supplement to promote weight loss (via increasing feelings of fullness). Glucomannan is derived from several plants, but the primary source is an Asian plant called Konjac. The only cause for concern is the use of Chitosan. the long term health implications of Chitosan to date are not fully understood. The lack of contact details is a major negative – especially for UK consumers. 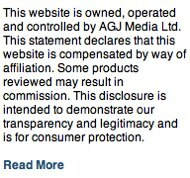 The official website seems the most likely outlet. 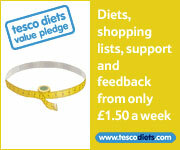 Stopping the absorption of fat from food eaten is highly effective – a premier UK diet pill is Proactol. 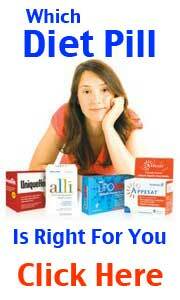 Proactol is both clinically proven and has several years of history of success. Recently voted fat binder of the year for the second year in succession.